My husband and I love this salmon recipe. Last summer while my parents were visiting, I was preparing this recipe for dinner and my father was not excited about the dinner option. He said he never liked salmon due to the fishy taste. Reluctantly he agreed try my recipe for dinner. After his first bite he was shocked. He loved it. This recipe is great for anyone, even those who are worried about fish salmon tasting fishy. Add all ingredients together, mix well and pour into a gallon size zip lock bag. Add 4 salmon steaks to the marinade. Cook directly on the grill. Note: Do not use tin foil while cooking on the grill. 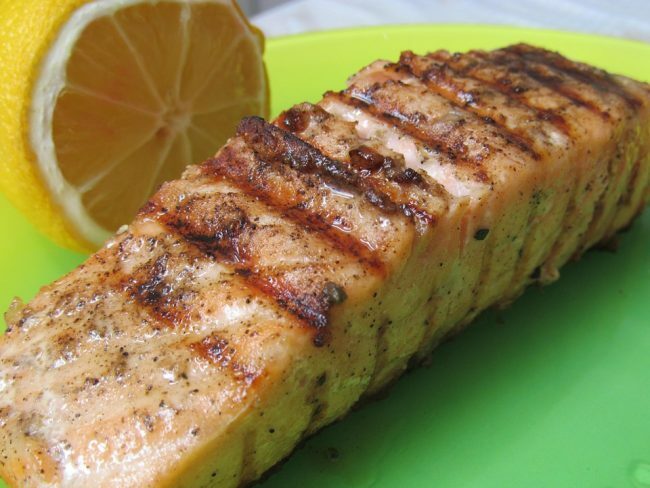 Salmon steaks must be cooked directly on the grill rack. 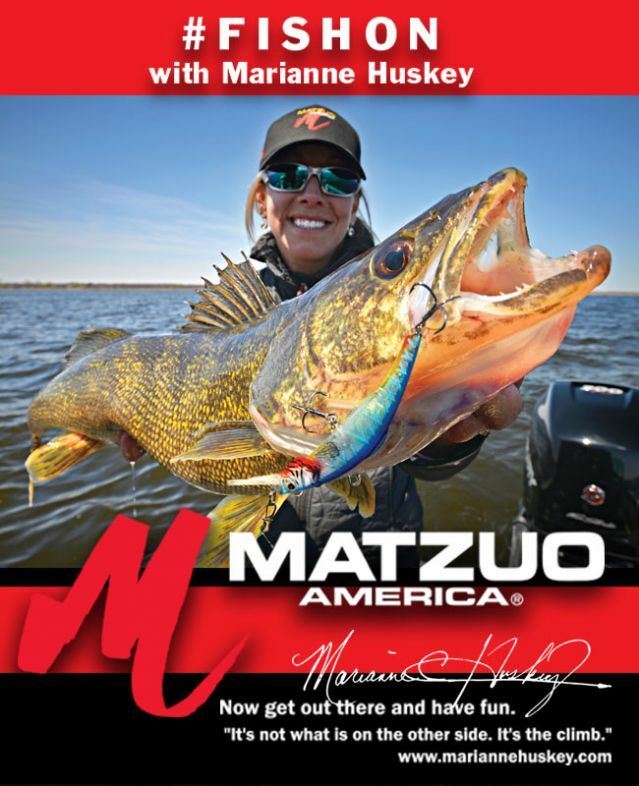 Marianne has quite a collection of fishing tips at The WON in her series #FishOn. You can read them all here.